I will certainly be getting two of these accordion files for keeping our taxes organized: Tomas will be white and I will be blue. It will be very nice to simply reach for this one folder each year, knowing everything we need for tax filing is stored inside. 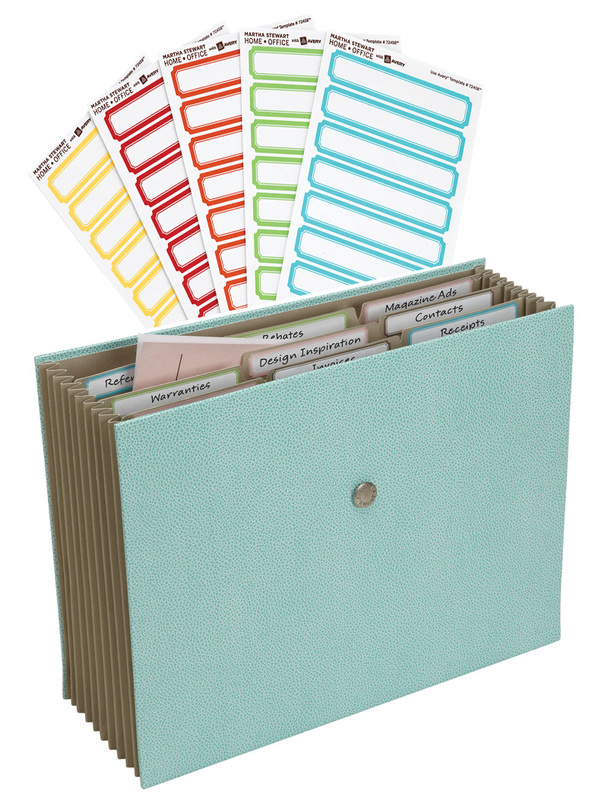 The accordion files are freestanding for easy filing, expandable and collapsible with an elastic fabric-band closure. 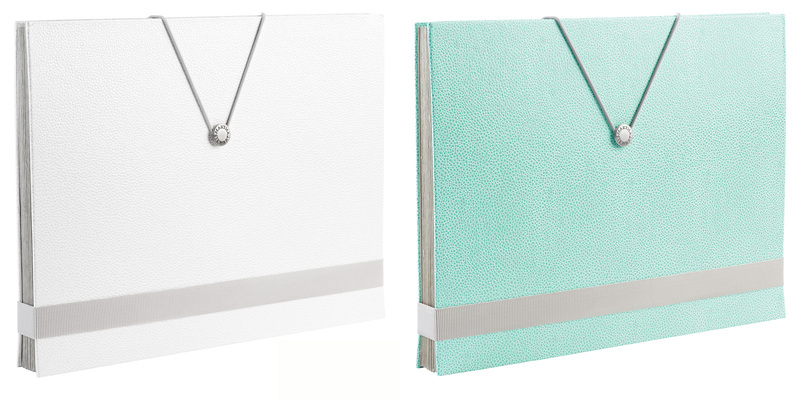 They come in three colours (white, blue and brown) in one of two finishes: shagreen or poly. I'll also be picking up some folder labels for colour-coding the files. We all have to do our taxes; may as well make the process pretty! Investing in a shredder is also a good idea. Shredding documents that you no longer need is always a good idea, especially if they contain personal information, such as your address or account numbers. See more of Martha's line at Staples here. What great colors in these office products. Martha does love blue and tweeted that she has another grandchild, a baby boy, Truman. He joins sister, Jude, who turned one and also came by gestational carrier.